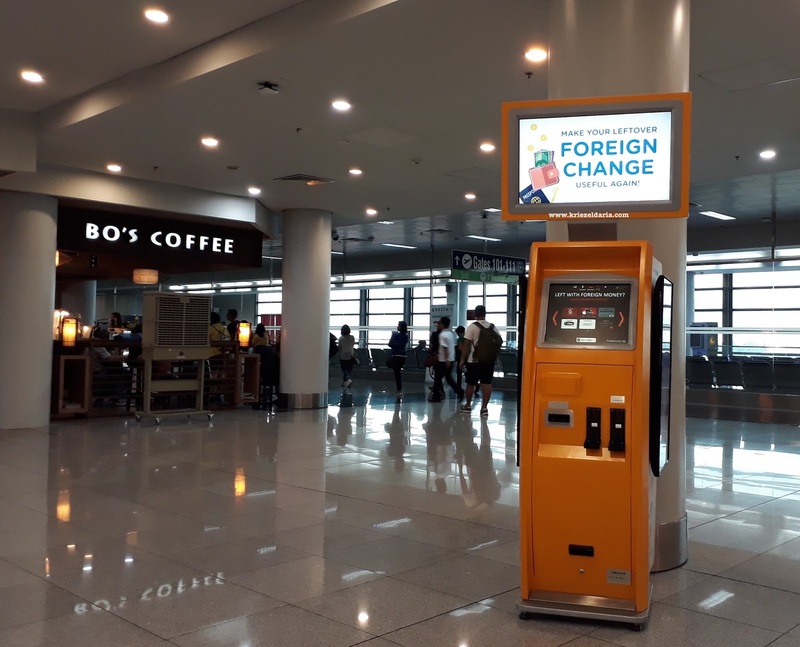 During our HK trip this June 8-11, I've decided to exchange all our pocket money here in the Philippines instead of upon arriving to HK. I already know that airport rates are bad so I didn't want to exchange our cash there. Anyway, I need HK $ upon arrival because we need to purchase Octopus cards for the bus and train rides. So I inquired from both Czarina and Sanry's, two of the forex shops here in the PH with the most competitive rates. I ended up going to Sanry's cause they offer the best rate and it's closest to me (Trinoma). Czarina only does selling of foreign currencies at their main office in Makati. So yes... In this case, you would want the lowest PHP to HKD conversion rate. It means that that is the amount of peso you have to surrender to get 1 Hong Kong dollar. We exchanged PHP 19,977.50 and got HKD 3,050 (6.55 peso per HK dollar). I also checked the rates at NAIA Terminal 3 and yep, as expected, they really are terrible. Of course, I also had to check the rates at HK airport and maaaan you'll lose a lot of money if you plan to exchange here. When you've reached your hotel at either the Kowloon or the Central islands, you'll be swarmed with forex shops left and right. 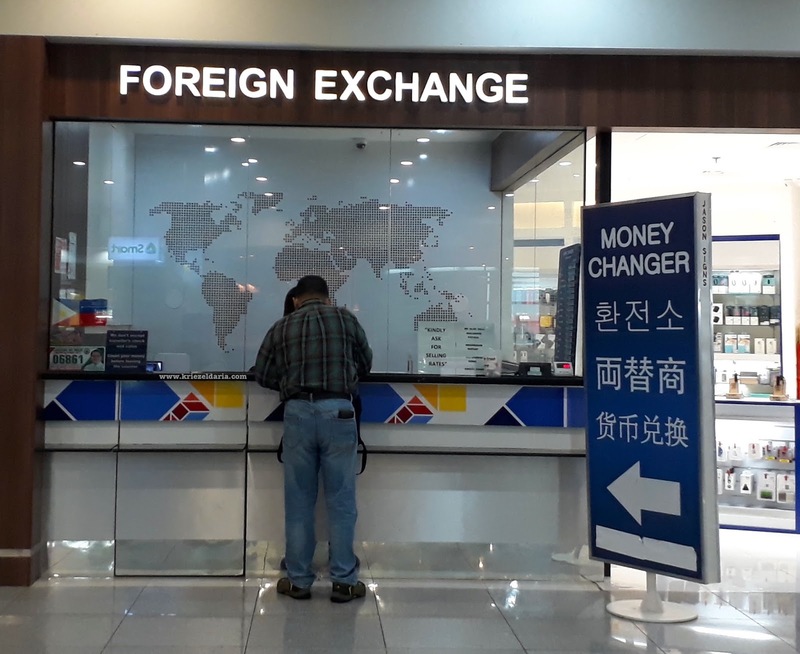 We stayed at Asia Travel House and the forex around Yau Ma Tei and Jordan shows 7.14 PHP per 1 HKD (or 0.14 HKD per 1 PHP). By the way, when you've arrived in HK, you'll see that they reversed the presentation of the rates. So instead of seeing 7.14, you will see 0.14. It means you get .14 dollars per peso you give them. You always look at the lower rate on their boards. So there you have it. 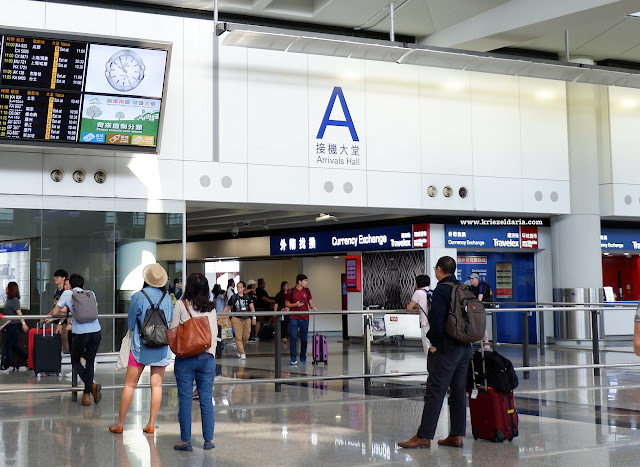 If you're going to Hong Kong, exchange a few pesos at Sanry's before leaving, then exchange all your pocket money at Chungking Mansions when you've arrived. what is the name of the forex in chunking mansion? hi sorry i can't remember. but once you're there, just look for the one with the lowest exchange rate. there are many forex there. did you bring pesos or USD for pocket money? hi ms. kriezel, u mean they exchange Peso to HK $ in Chungking? This article is a great help. Will be flying tomorrow and i'm planning to exchange my money in HKIA, good thing i was able to read this. Many thanks! Hi what if I change my money in peso to us dollar then to hkd?? Is it good way? Thanks. Wow this helps a lot! We're going there this friday. And I'm now currently searching now where to buy Hkd with best rate. At 0.1445 conversion it is around 6.4++ pesos. Thank you so much! Really helpful! Just curious if it's better to withdraw from ATMs in hong kong. I've also read it in a few blogs. Hi just like to ask if i will be going to HK i will look at the SELL column PHP TO HKD? So it means the higher the Sell rate the better? Sorry im quite confused. haha..
Big thanks to this since we are going there this year. This is an awesome tip from you! Thank you sooooo much!